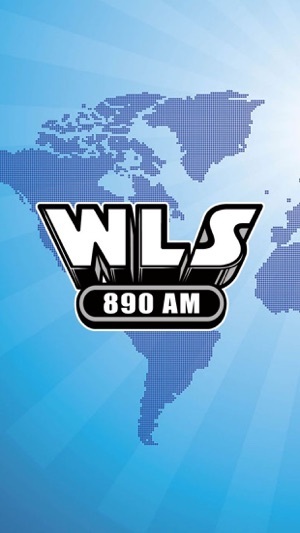 Download the official WLS-AM 890 app, it’s easy to use and always FREE! 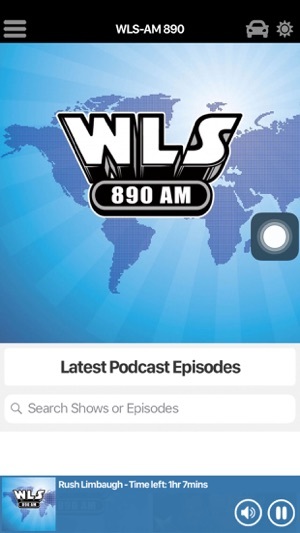 I have listened too WLS for years both over the air and on the app. The wasn’t perfect but it works. 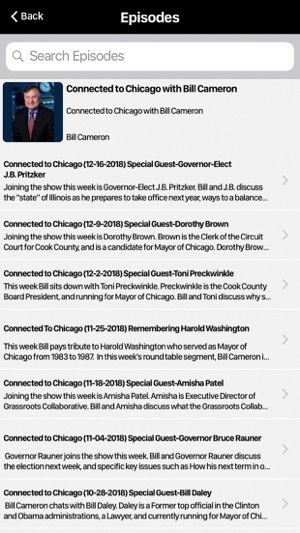 Now Cumulus want me to register to use the App. What ever happened to being anonymous? They already know who I am it’s running on my phone. 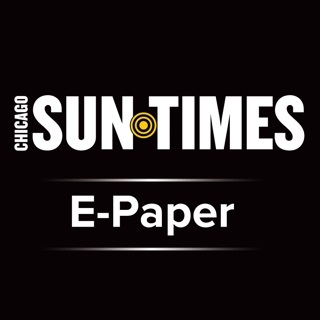 It is easy to delete the app and listen to another station. This app used to work great then months ago it had a pop-up that said No “Internet Connection” so I stopped trying to use it... 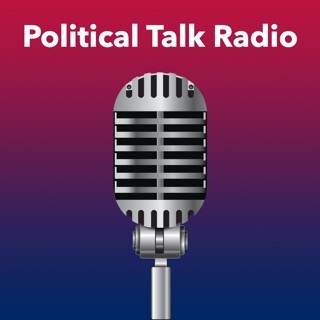 So today I give it a try and it wants me to register soooo, it gets deleted and I listen to my other free talk radio that doesn’t require a registration. Works great for about 15 minutes, then it shuts down and your back at the App Store. Each time it shuts down you have to restart it and listen to advertisements. 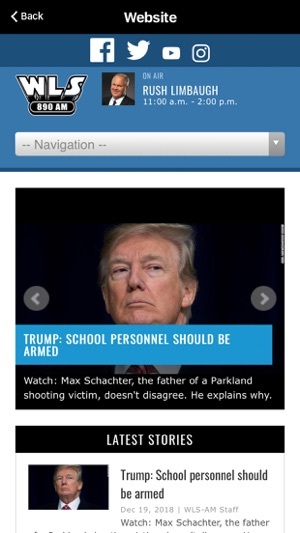 I have given up on the app. 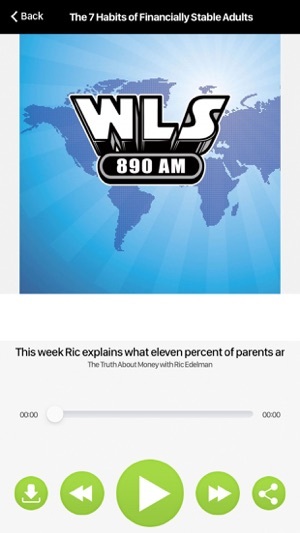 I love WLS but the app is annoying.